According to reliable sources, this former journalist of Rema FM radio recently recruited by the Iwacu Press Group was arrested in the afternoon this Friday, 22 July by the agents that would be of the National Intelligence Service- SNR. 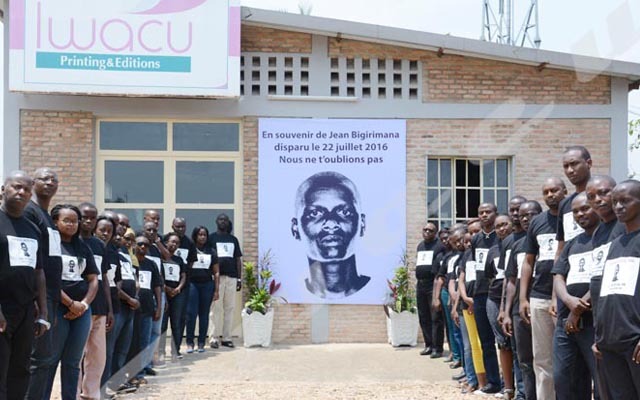 This is an anonymous call from a “friend of the journalist” who reported that Jean Bigirimana was arrested in Bugarama locality in Muramvya Commune of Muramvya Province. The SNR agents took him to Muramvya Province headquarters. However, the police operating in Muramvya say they ignore the arrest. 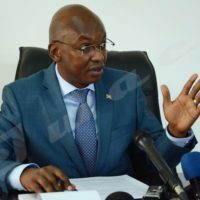 He was allegedly accused of having shuttled between Burundi and Rwanda and of having even written a story on the life of exiled journalists in a country in diplomatic disagreement with Bujumbura. Burundi Press Observatory- OPB condemns the arrest of this journalist and his detention in an unknown place up to now. According to Léandre Sikuyavuga, both the deputy chairman of OPB and chief editor of “Iwacu Newspaper”, such an act is deplorable. The family members of this journalist feel deeply concerned about his missing. So far, they haven’t got any information about his detention place and the reasons behind his apprehension. The National Media Council- CNC is already alerted to the arrest of this Iwacu Press Group journalist.